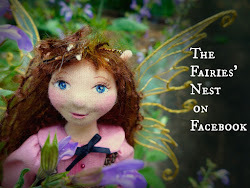 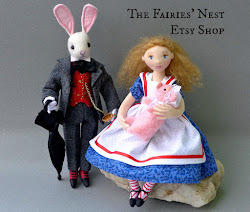 The Fairies Nest - OOAK Cloth Dolls & Fiber Fantasies: A Sweetheart for You! Happy Valentines to you too!! 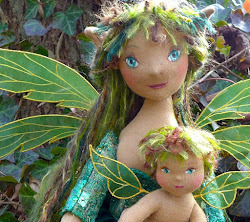 Pure sweetness! 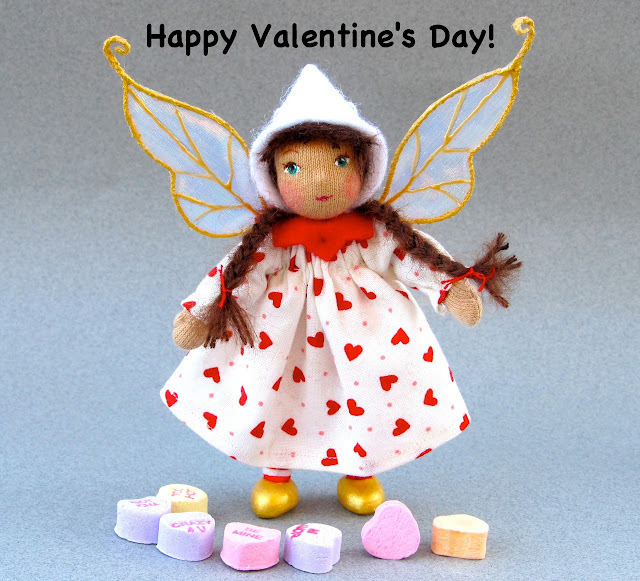 Thank you and Happy belated Valentines.